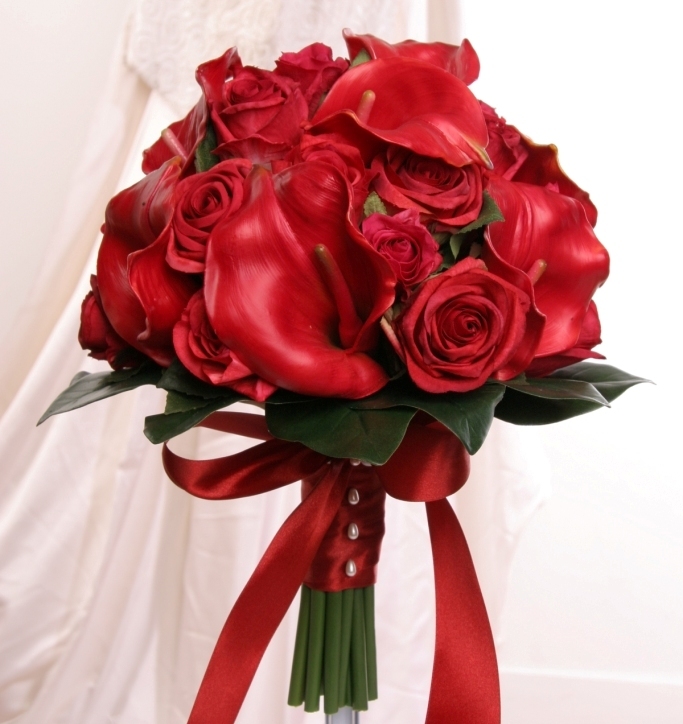 Welcome to flower Illusions silk flower hire. 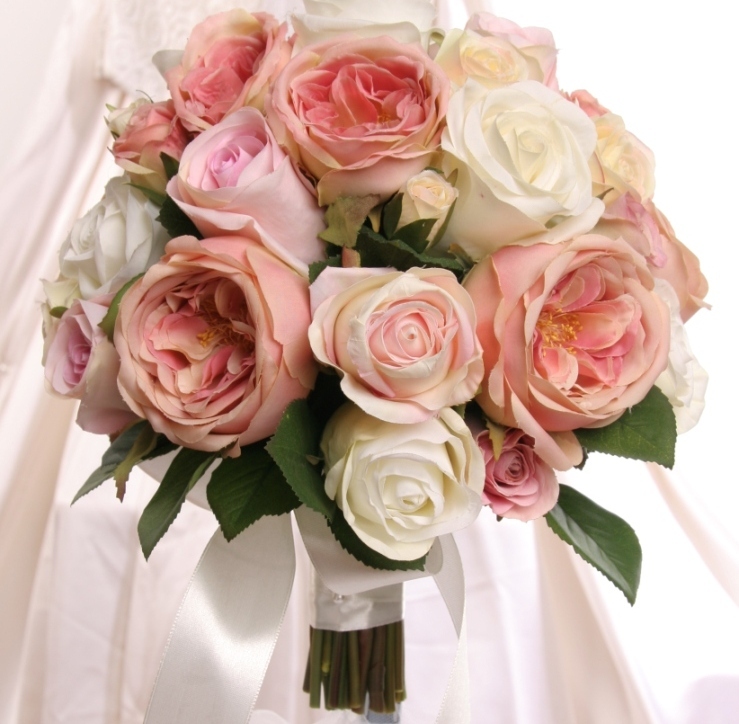 Creating beautiful and everlasting memories. 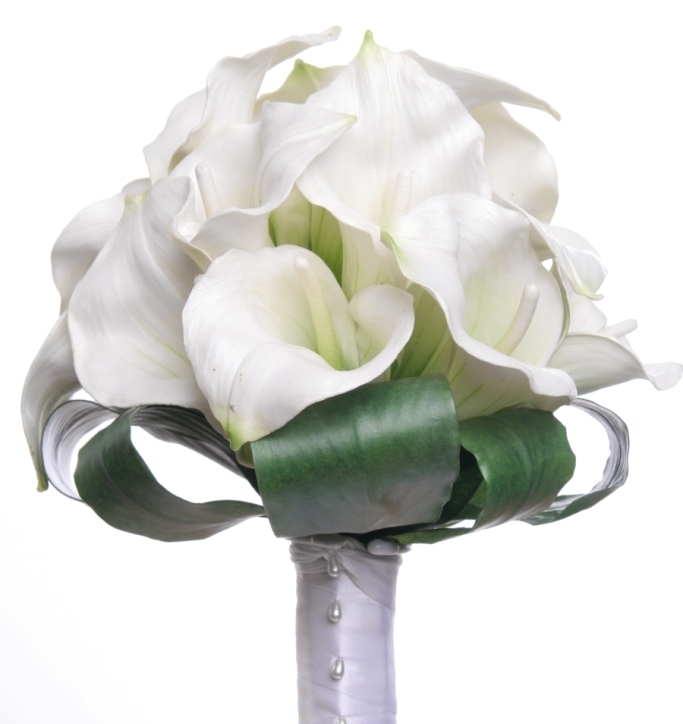 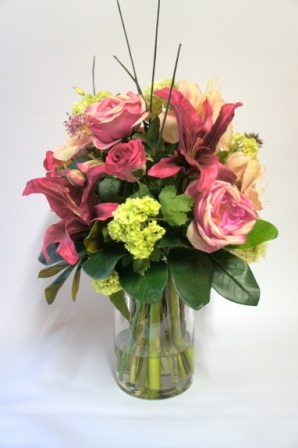 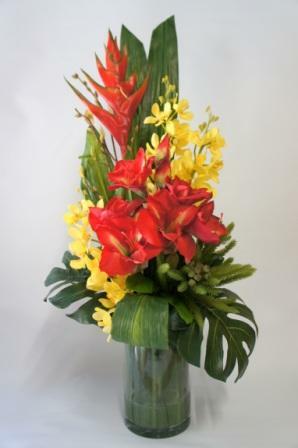 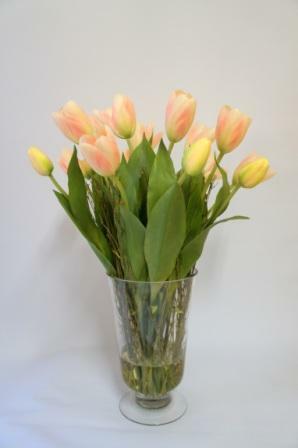 We offer individual desighns, personal service and use only the highest quality silk flowers. 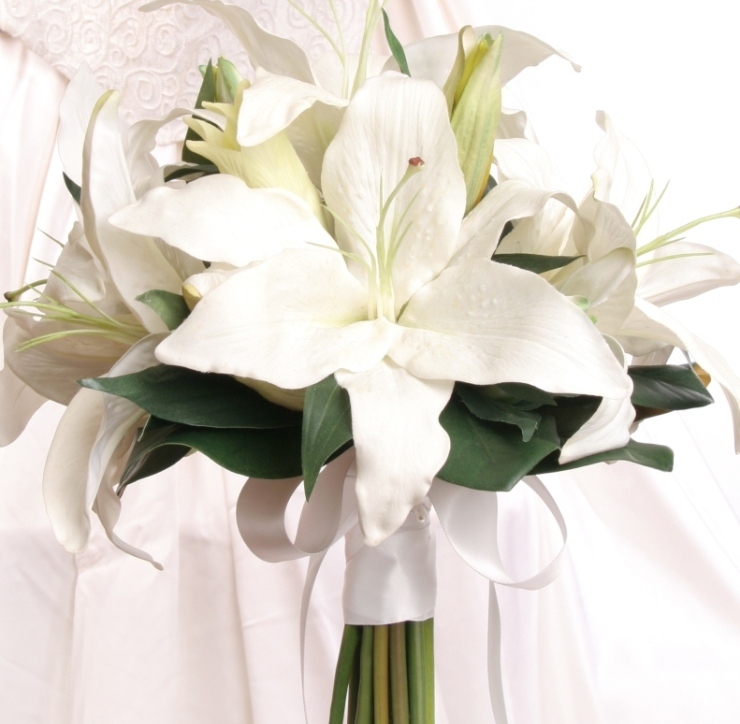 Our products include flower arrangements, plants, bridal flowers, church arrangements, reception arrangements, pedestals, card boxes wishing wells and so much more.